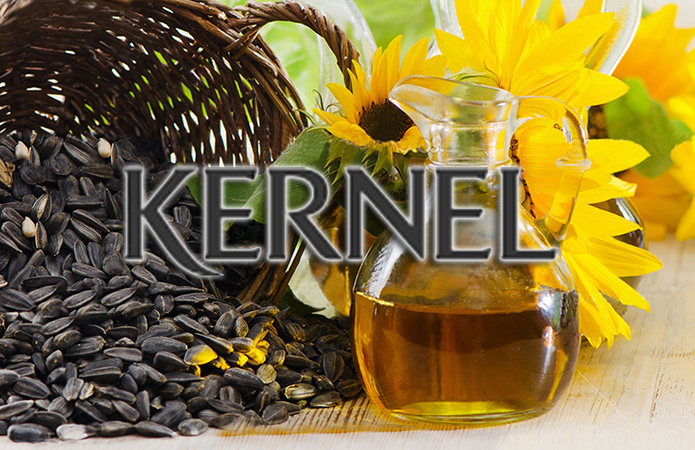 The first quarter of 2018 showed a downturn in a profit margin of the company called Kernel almost three times. The Warsaw Stock Exchange reports a figure of $ 23 million. At the same time, EBITDA has also reduced profit by one third – up to $ 46 million. The report said that during the accounting period the net profit went up to $ 536 million. The reason for this sudden change was the increase in the sales volume of sunflower oil. The gain on sale of a vegetable product has increased more than 2 times and now it is $ 335 million when the gain on sale of a bottled vegetable product has increased by 50 % (to $ 36 million). However, the sales profit of grain has a significant downturn – up to almost a quarter as compared to last year. In the fall of 2018, the amount of Kernel’s debt has increased to half a billion dollars. The reason for this was the purchase of two companies. The total investment in cash equivalent is estimated at $ 200 million. Let’s not forget that the new CEO of the holding company was elected recently and the general manager has sold more than 100 thousand shares.